LEXINGTON, Ky. (Dec. 5, 2018) ̶ The United States Federal Drug Administration (FDA) has awarded a four-year $3.3 million contract to researchers at the University of Kentucky and University of North Carolina at Chapel Hill (UNC) to conduct studies to help the agency evaluate emerging technologies and provide information vital in making regulatory decisions. Svetla Slavova, Ph.D., associate professor of biostatistics in the UK College of Public Health's Kentucky Injury Prevention and Research Center, will lead work that includes collaboration with the Kentucky All Schedule Prescription Electronic Reporting (KASPER) system, the Kentucky Office of Vital Statistics and the Office of the Chief Medical Examiner. Her team will continue to develop electronic linkage and connectivity of prescribing, mortality and toxicology data in Kentucky. 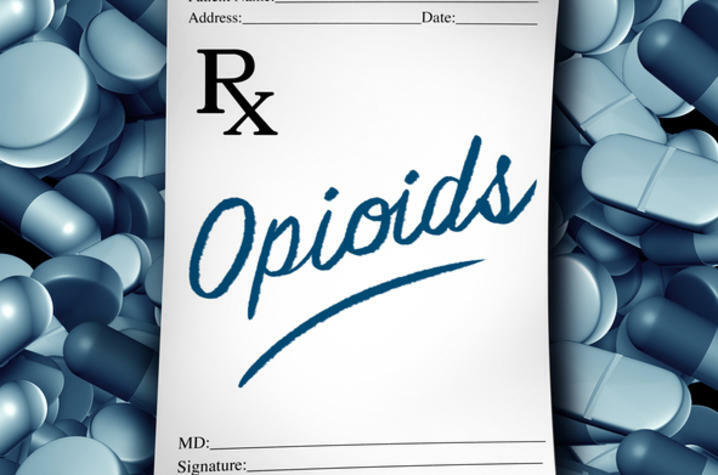 Faculty at UK and UNC will conduct research to help the FDA better understand the use of opioid therapies and products designed to prevent abuse – and the impact of the products on use, overdose and fatalities. The research studies also will increase the FDA’s knowledge of data systems and methods used in studying the impact of new medications as well as develop new data resources and methods that will be available as open-source research tools. The FDA also may add additional studies to extend the scope of the research in the second year of the project. These studies would engage scientists from RTI International and IBM Watson Health to explore further the themes of epidemiologic theory and methods and the lived experience of patients. The multidisciplinary project team includes pain management physicians, pharmacists, ethnographers, people who use drugs, people living with chronic pain, statisticians, epidemiologists, state government officials and policy makers. Other partnering institutions include DePaul University, Sawbuck Productions, Urban Survivors Union, the UK College of Pharmacy’s Institute for Pharmaceutical Outcomes and Policy and the University of Louisville.